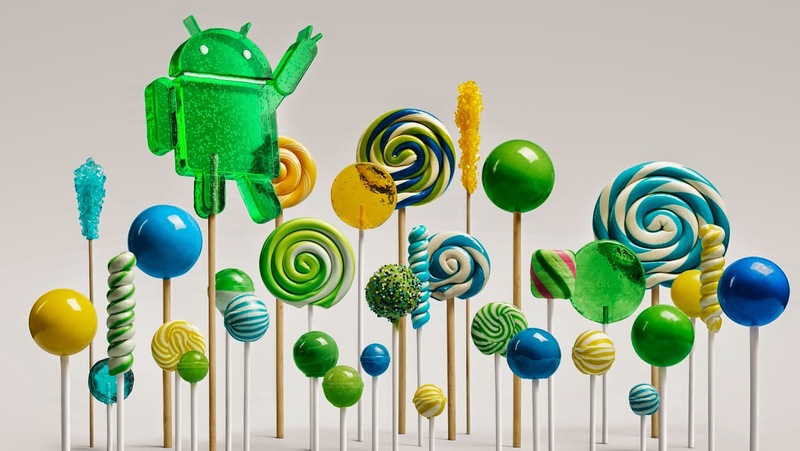 ForTechiesOnly: Android 5.0 Lollipop on my Nexus . Finally. 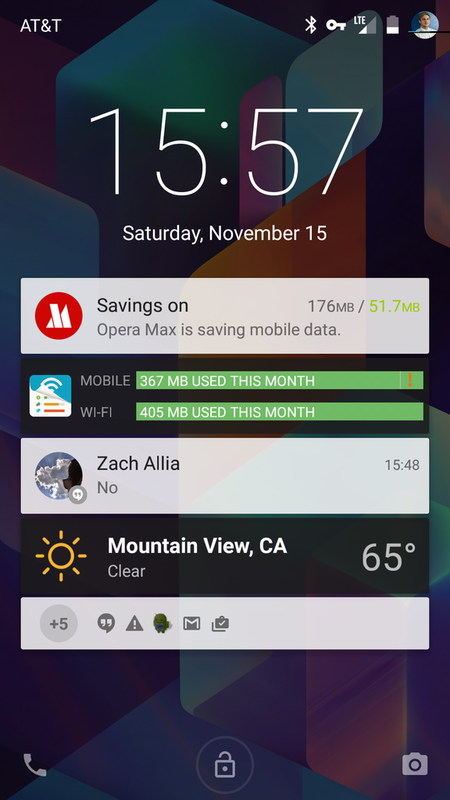 Android 5.0 Lollipop on my Nexus . Finally. I carry an iPhone 6 and Nexus 5 with me everywhere , everyday. It is no contest between a 6th generation apple device, and a 5th generation Nexus / Android OS. The 6th Gen device is by far more refined, polished, zippier , all around better. 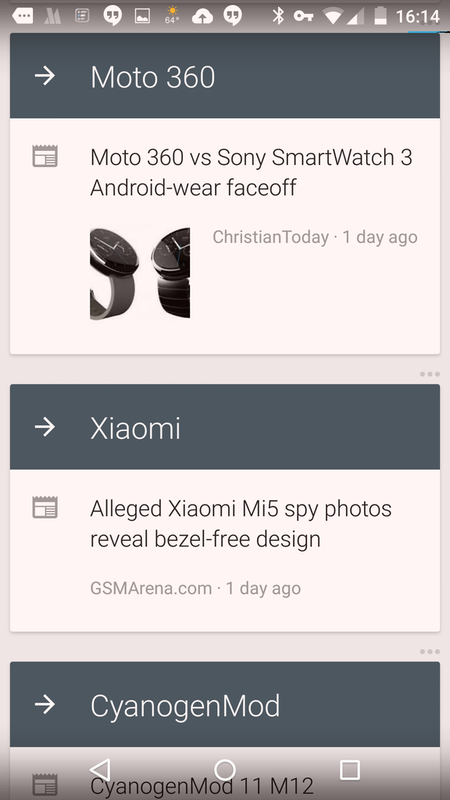 Android Lollipop with its Material Design creates an entirely different feel. A much better and consistent design language brings the whole OS together into something much more cohesive than Kit Kat. 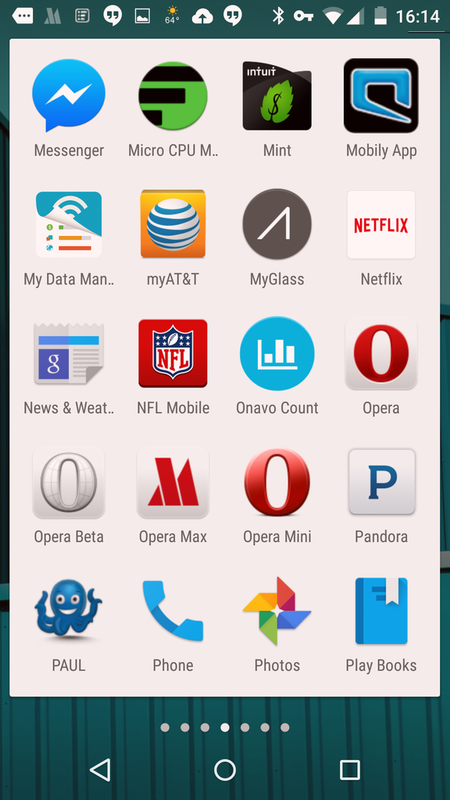 The "Card" paradigm has been made ubiquitous for the task manager and the app tray. 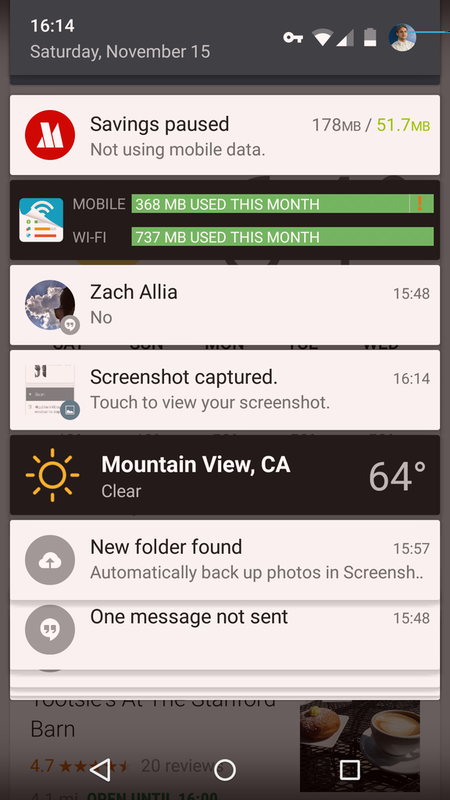 Notifications work like cards as well. The color scheme has shifted to a eggshell white/grey background color theme. Great blog, Thank you for improving my knowledge.